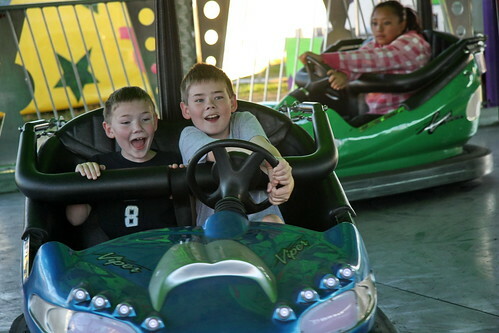 Bumper Car, originally uploaded by The Bacher Family. At the Western Washington State Fair in Puyallup, September 18, 2009. The faces say it all!